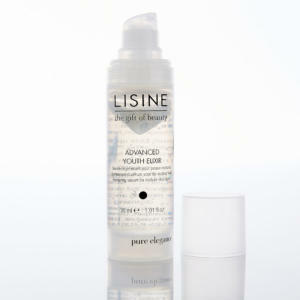 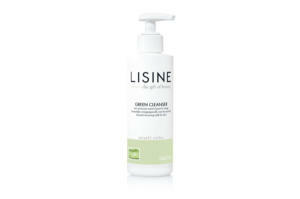 Advanced Sensitive Elixir is an intensive, lifting, anti-ageing and regenerating serum with anti-inflammatory properties. 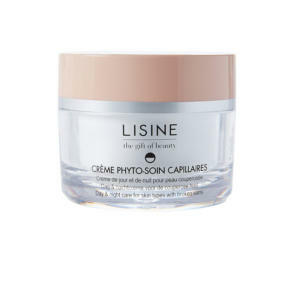 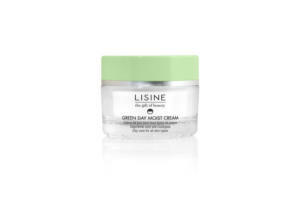 Crème Phyto-Soin Capillaires 24h is a high quality treatment for a skin with broken vains. 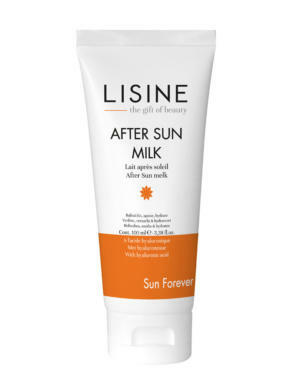 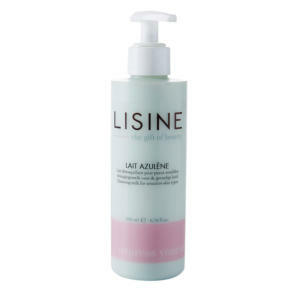 Lait Azulène is a soothing cleansing milk for sensitive skins and broken veins with beeswax, camomile and moisturizing elements. 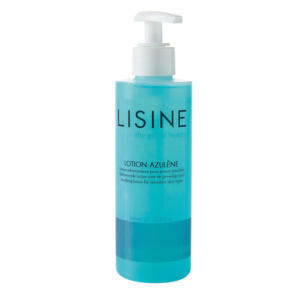 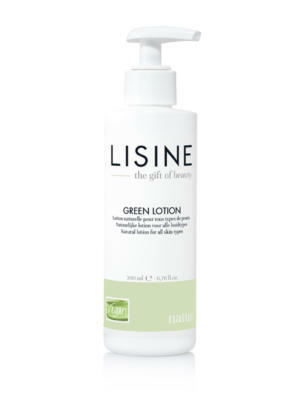 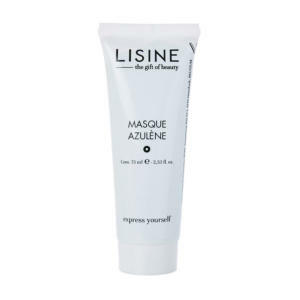 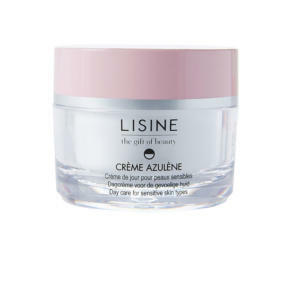 Lotion Azulène is a soothing lotion for sensitive skin with witch-hazel extracts, camomile extracts, allantoin and moisturizing elements. 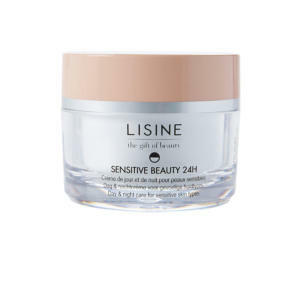 Sensitive Beauty 24h is an advanced all-in-one day and night cream for hypersensitive skin types and/or skin suffering from rosacea.